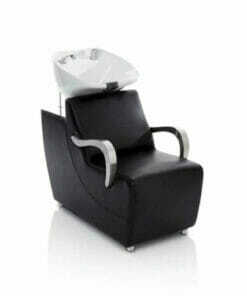 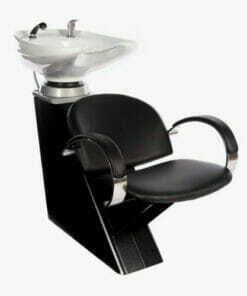 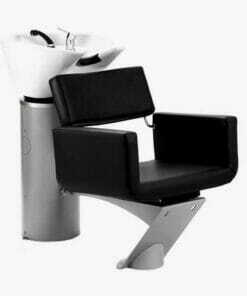 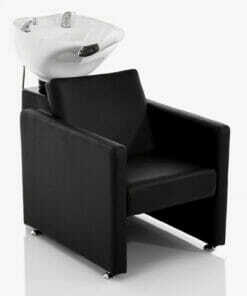 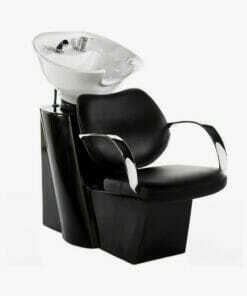 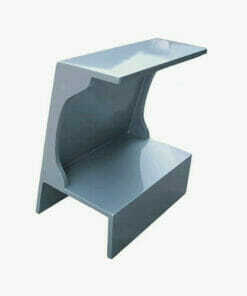 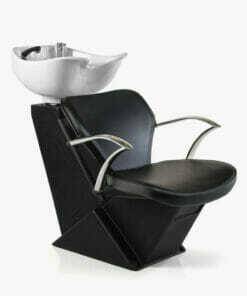 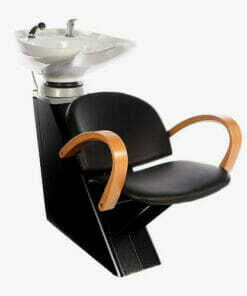 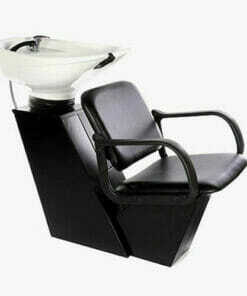 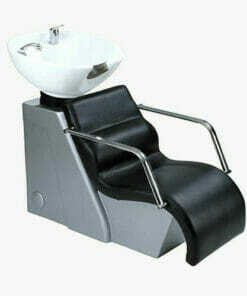 Backwash units also known and salon washpoints make a difference to your customers experience. 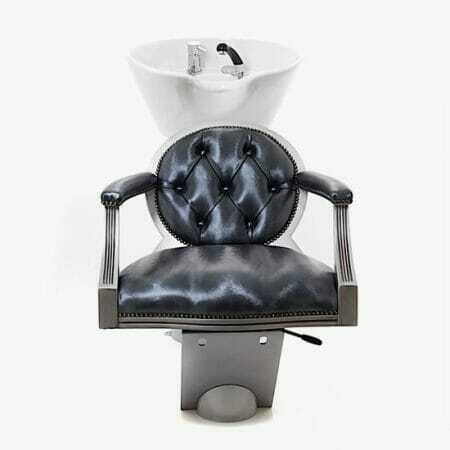 When a client visits your salon, they soak up the experience – and quietly form an opinion about your business! 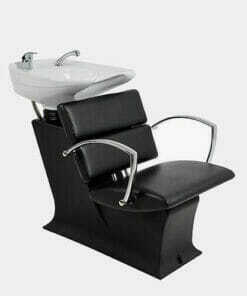 Having your hair washed professionally can be a relaxing and invigorating experience, which can be really enhanced by the right choice of wash point. 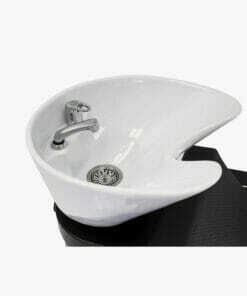 We supply ranges from the economical and practical through to the luxurious and sumptuous. Choose from a menu of adjustable angles, vibrating seats, massage functions and much more. 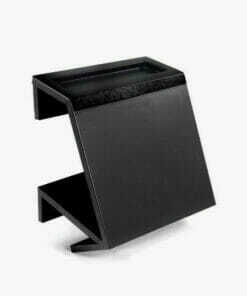 If you get bewildered by the range of functions on offer, don’t worry, contact us on 01270 630280 and we can provide specialist advice on our range of washpoints. 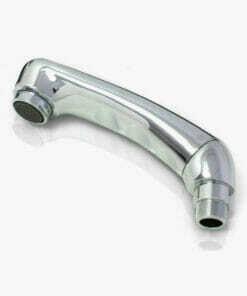 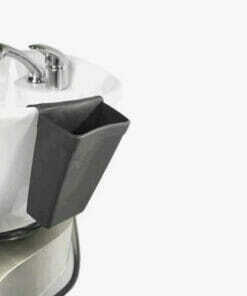 New chrome handspray, new black hose and new handspray sleeve kit for use with Rem ceramic basins. 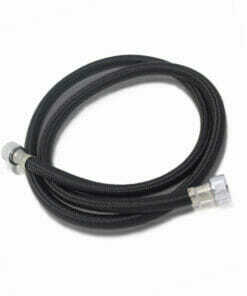 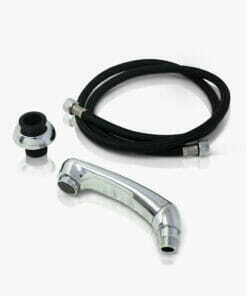 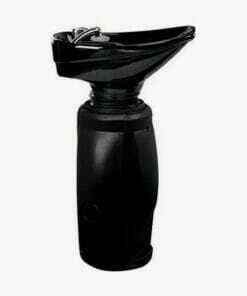 Mixing valve kit which includes valve, hose, hand-spray, hot & cold flexi hoses and basin sleeve. 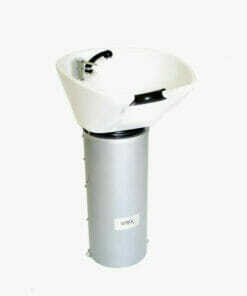 Link Unit for an easy connection of two or more REM Pure Washpoints. 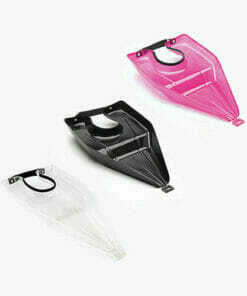 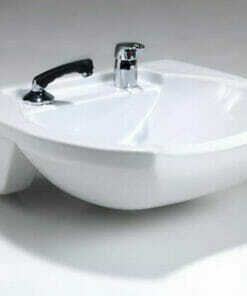 Suitable for the REM Colorado and Vegas Econoline Washpoint ranges only. 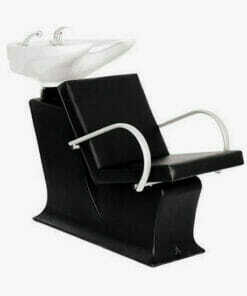 Link Unit for an easy connection of two or more REM Cascade Washpoints. 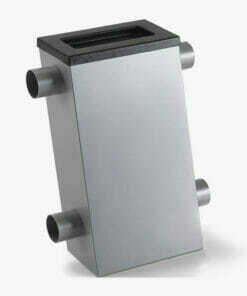 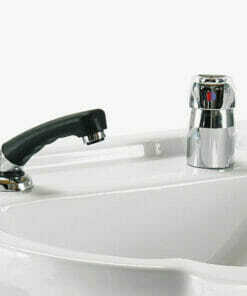 Linking unit suitable for all washpoints from the REM Baltic range. 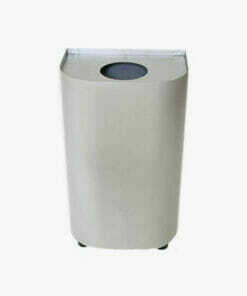 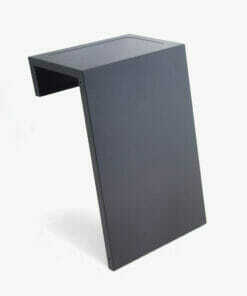 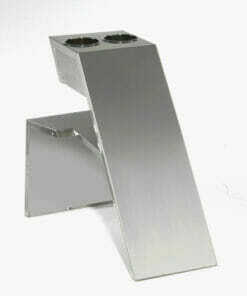 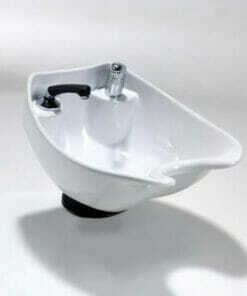 Sumo backwash basin available in white only and on its own or with a tilting mechanism. 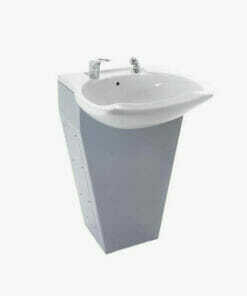 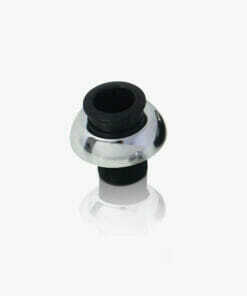 Easily connects to two or more Aqua pedestals. 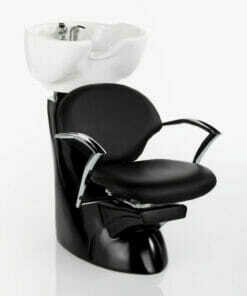 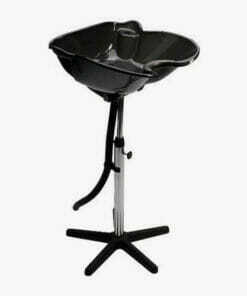 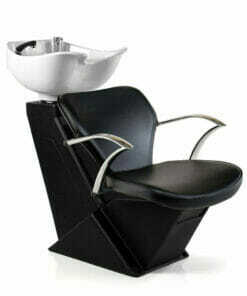 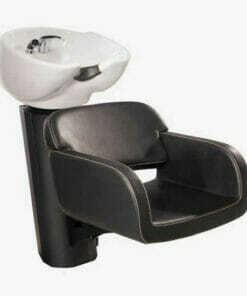 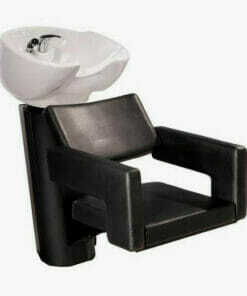 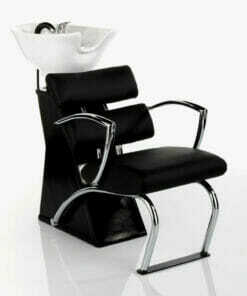 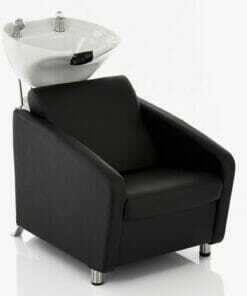 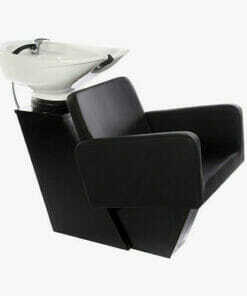 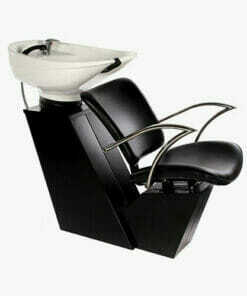 White porcelain backwash basin, ideal for barbershops, hairdressing salons and care homes. 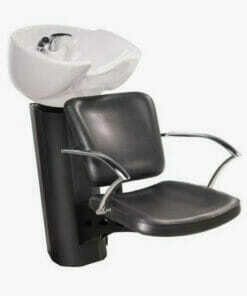 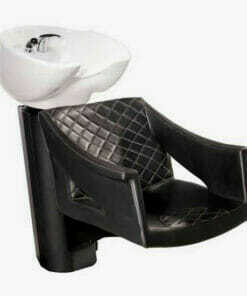 White porcelain basin, ideal for barbershops, hairdressing salons and care homes. 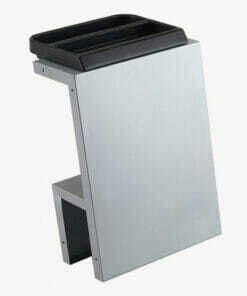 Rustproof black cabinet with a rear panel for easy plumbing access. 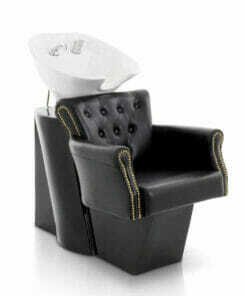 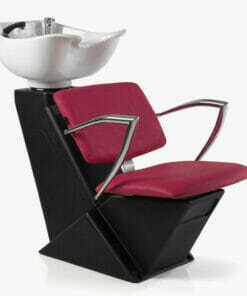 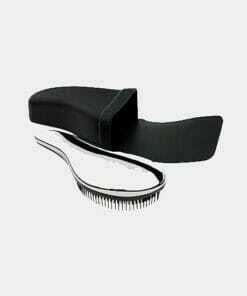 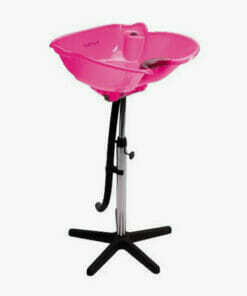 Elegantly designed, adding an extra touch of style to your salon. 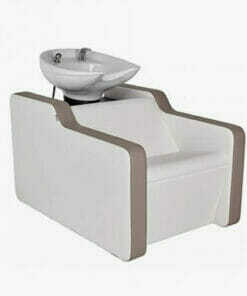 WBX Lavaggio Front Wash Basin complete with mixer tap, shower head and hose.